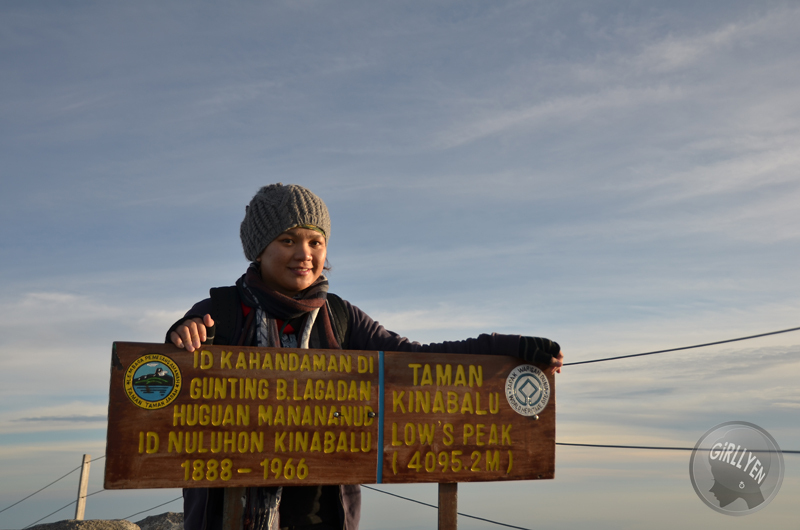 Who thought I can climb up to the peak of Mount Kinabalu again after 7 years! My first climb was in 2004, I was with my friend that time and still young and reckless. My first experience was different than my second climb. Why? 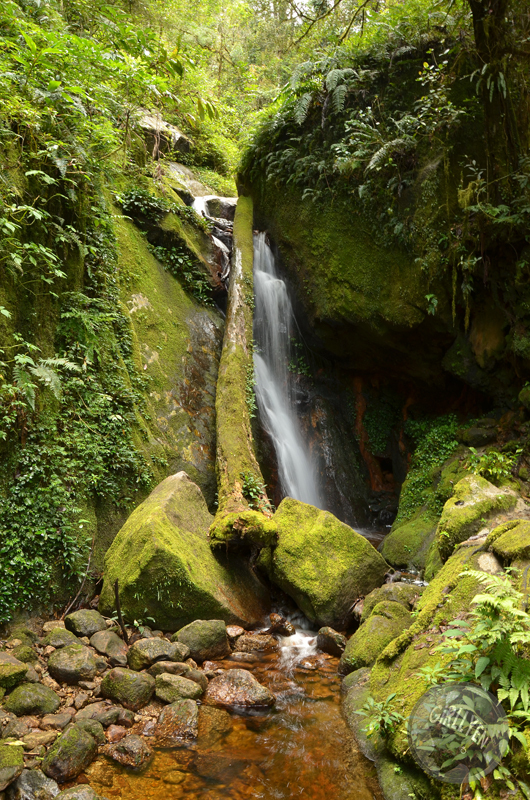 In 2004, we are using Timpohon trail which only 6km to Laban Rata, and this time was the Mesilau trail which have additional of 2km more than Timpohon trail. Again, my weight was 15kg more than my first climb. I remind myself, I won’t force myself up to the top if I can’t. But what actually made me up to the top? The story that I will bring today. If I didn’t make myself up to the top, the story will be different and u will never know what’t it like to be on top again. 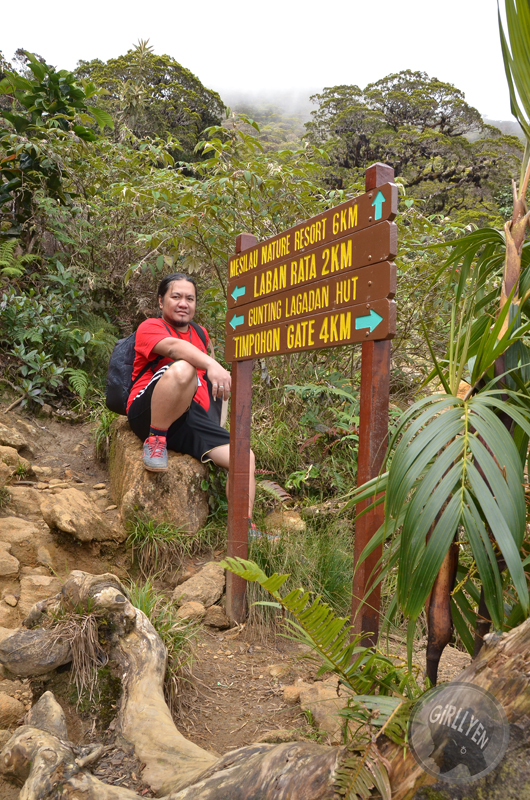 Since I have experience the toughnest of climbing and crawling up to the peak, I will share some tips for those who are planning to climb the Mount Kinabalu. 1) Do not climb Mt. 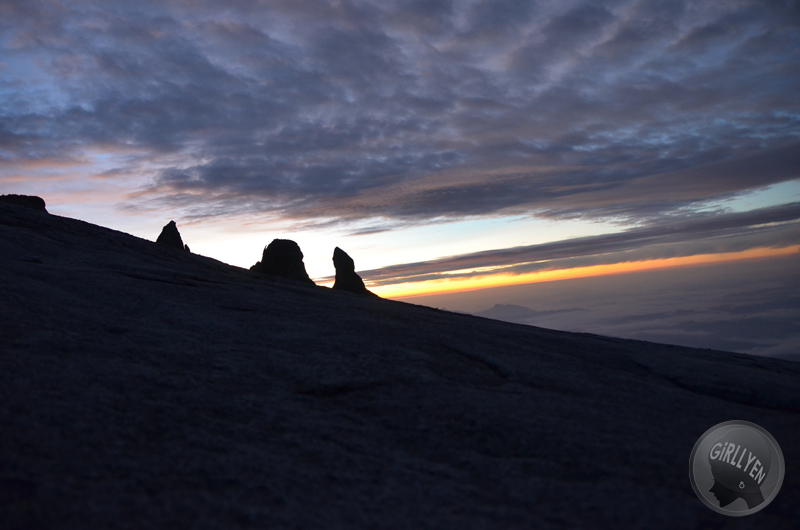 Kinabalu without physical preparation – Get Fit at least a month before climbing. 2) Bring as light as possible, the higher you go, the heavier it is. I mean, your stuff. 3) If you are a photographer, please decide what would you shoot in order to minimize which lens that you should bring. I brought my 18-200mm lens so more flexible for me. 1) Make sure all the booking, transportation up to National Park or Mesilau Nature Park have been confirmed to avoid last minute dissappoinment. Always double confirmed. 2) Check your itinerary on that day, never missed a line. From the point you leave and up to your arrival. 3) Be early! This is important, to avoid rain, misty, and dark weather, you must get ready as early 6-8am, around 8am, you should start walking through Timpohon or Mesilau trail already, not from your house. 4) Always bring your wind proof jacket or warm suit and a good shoes. 5) For Timpohon & Mesilau trail, wear shorts, and cotton shirt is okay, as the temperature not as cold as up there, suggest to wear your sweater or wind proof jacket 2km before Laban Rata. 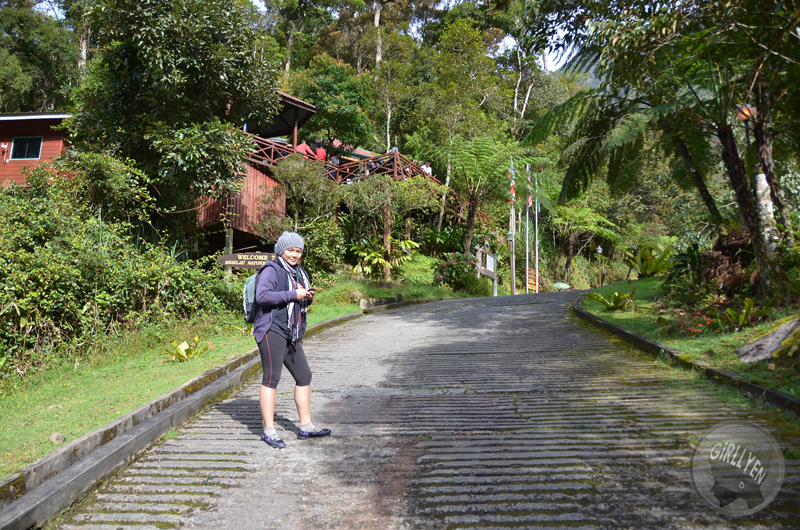 6) Normally, the program would be, Day 1, 8am-5pm walking up through Timpohon or Mesilau Trail up to Laban Rata, Day 2, 2am – 5.30am up to the Low’s Peak of Mount Kinabalu. So, bring your headlight or torchlight at least. 7) When going down from the mountain, do not push hard on your toes, you will ended badly injured or worst case, unable to walk at all. Head to register myself.. Part of the group, 10 man, 1 girl which is myself. LOL. 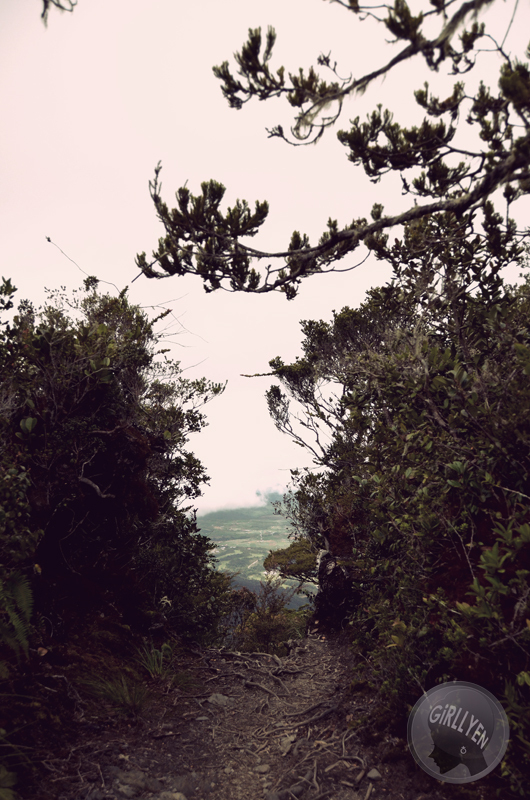 Worth the walk, although Mesilau Trail is further than Timpohon trail..
P/s: For those who will be climbing soon, good luck! Bring home inspiring stories! 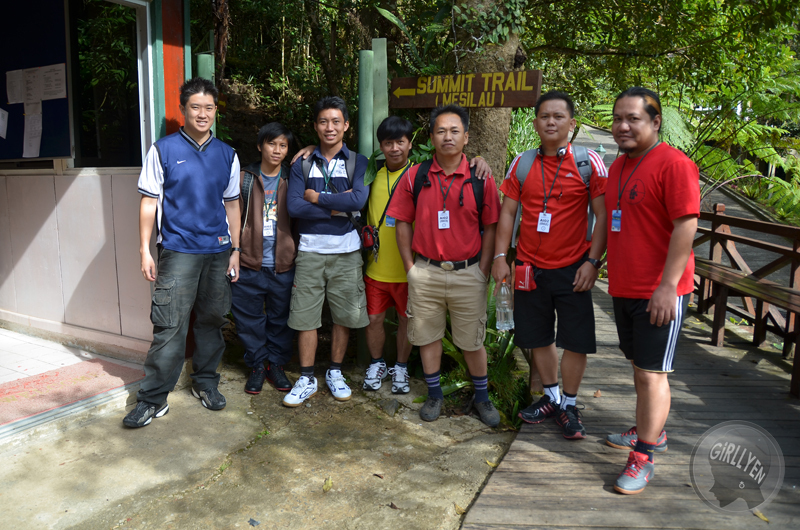 Oh man, looking at your pictures does made me wanna go and take up the challenge to climb the mighty mountain again. October 26 will be my turn to conquer it. Thanks for the inspiring stories and all the tips! Kenny.. Next time sya mau try Via Ferrata sudah.. hihih..
Claire.. naik laa!! Terus ko kasi tanya brush mikap ko d atas.. best!